If a set of independent figures are to be believed, Nintendo's first foray into smartphone gaming has seen in its initial huge user base sharply decline in the months since its launch. 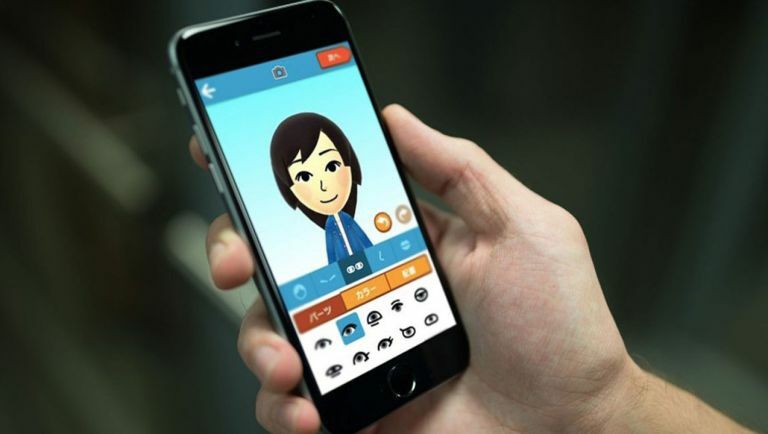 Nintendo was quick to shout about the performance of Miitomo - which combines a series of mini-games with a traditional social network, your Nintendo 'Mii' avatar interacting with those of your friends - with 10 million downloads of its inaugural app. But according to the blog Survey Monkey Intelligence, that initial figure has fallen sharply, leaving Miitomo like a virtual ghost town. According to the website, Miitomo is only opened and played by 2.5 million of that initial 10 million. Compared to the likes of Clash Royale and Candy Crush it's only being played half as much per week. "Low engagement and high churn cause a steady decline in active users for Miitomo," comment the peeps at Survey Monkey Intelligence. "When comparing to the other games it's not necessarily the lower peak weekly-active users (WAU) that's of concern, but the fact that Miitomo drops off much more rapidly. Clash Royale's lowest value is just 22% from its peak, Candy Crush Jelly's is 32% from its peak, but Miitomo WAU is 74% lower than its peak value in a much shorter timespan." Nintendo has promised that Splatoon-related content is on its way to the struggling app, but will that be enough to bring some its uninterested user base back into activity? Are concern is the 'gimmick' of Miitomo only lasted about a week or two, and without any more solid social media features the app is only going to continue to struggle.